The San Diego-based retailer Petco confirmed Wednesday that it will reduce its workforce, eliminating 180 jobs. The company didn’t specify whether the cuts would take place at company headquarters or at the store level. The firm employs 27,000 workers nationwide. 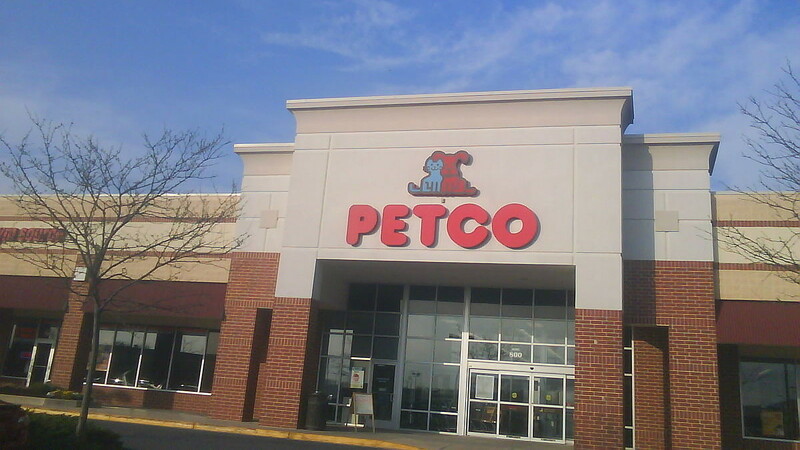 The news of the job cuts comes on the heels of a Tuesday announcement that Petco planned to open 71 new stores and one new Unleashed by Petco store, and expand five others. It was unclear whether that meant the company would add employees as the year goes on. The company said impacted employees are receiving severance packages and transition support.